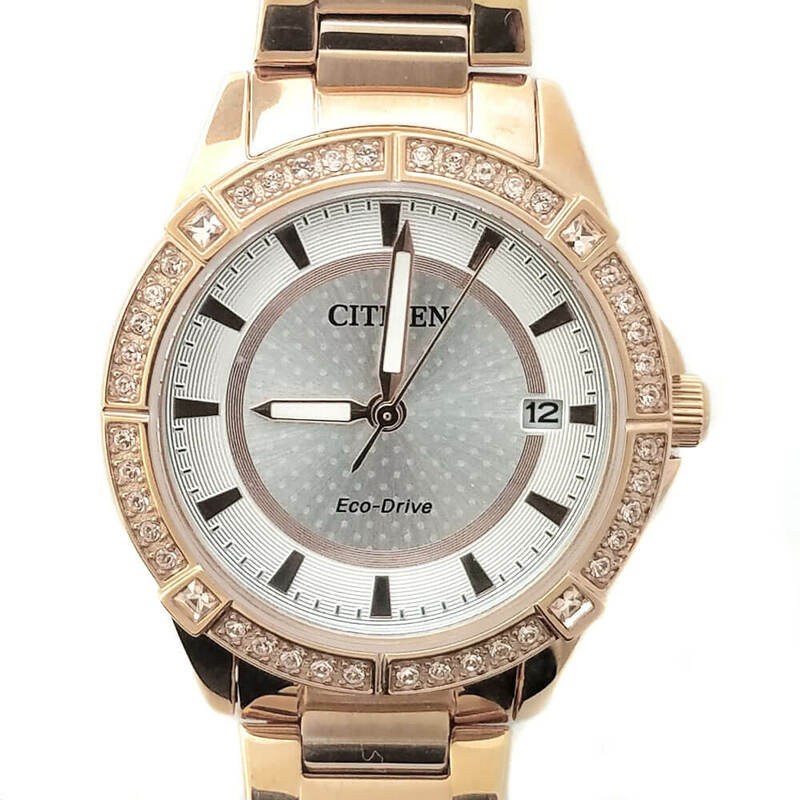 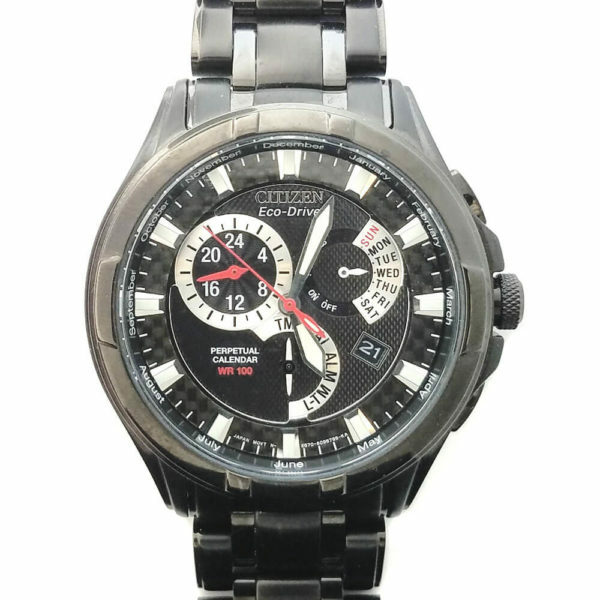 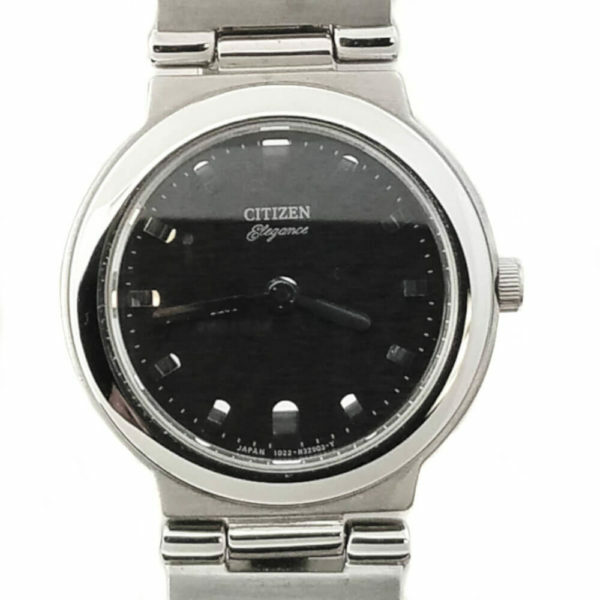 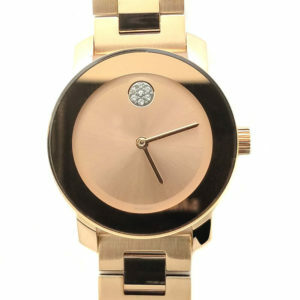 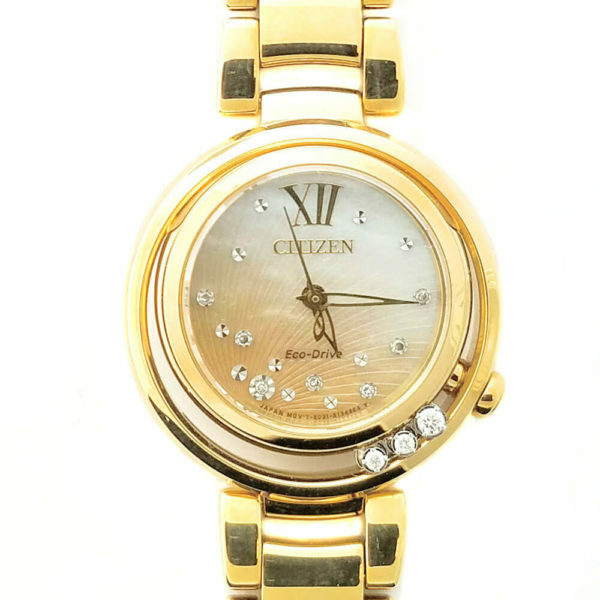 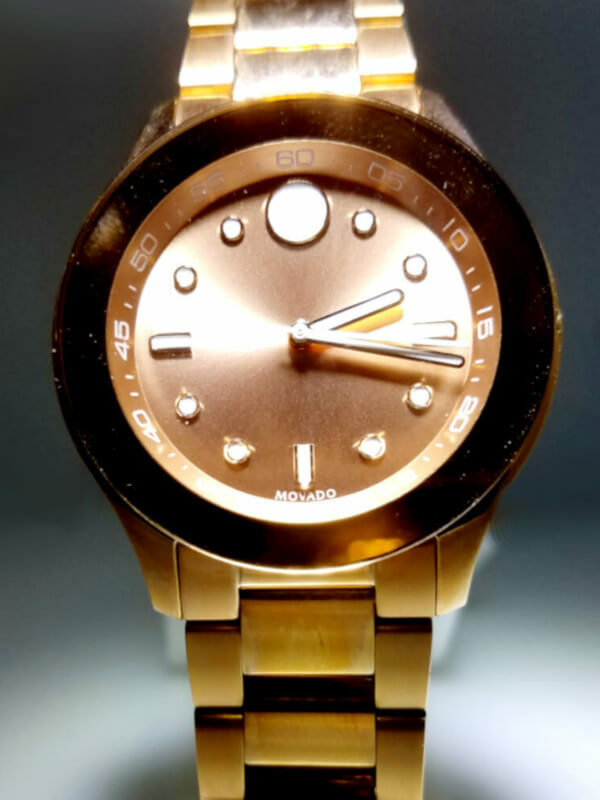 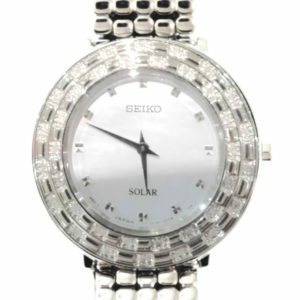 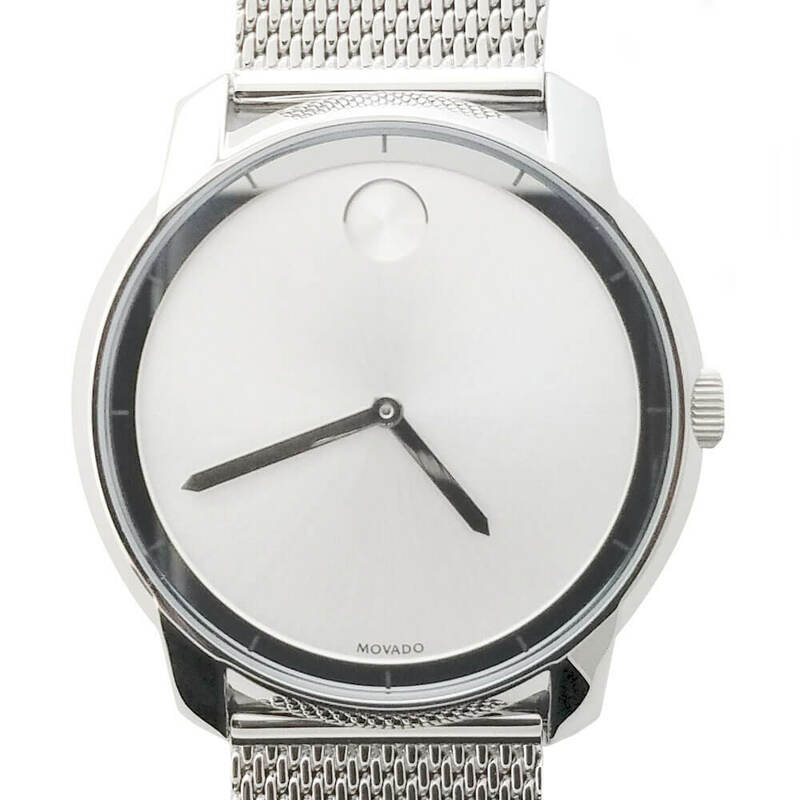 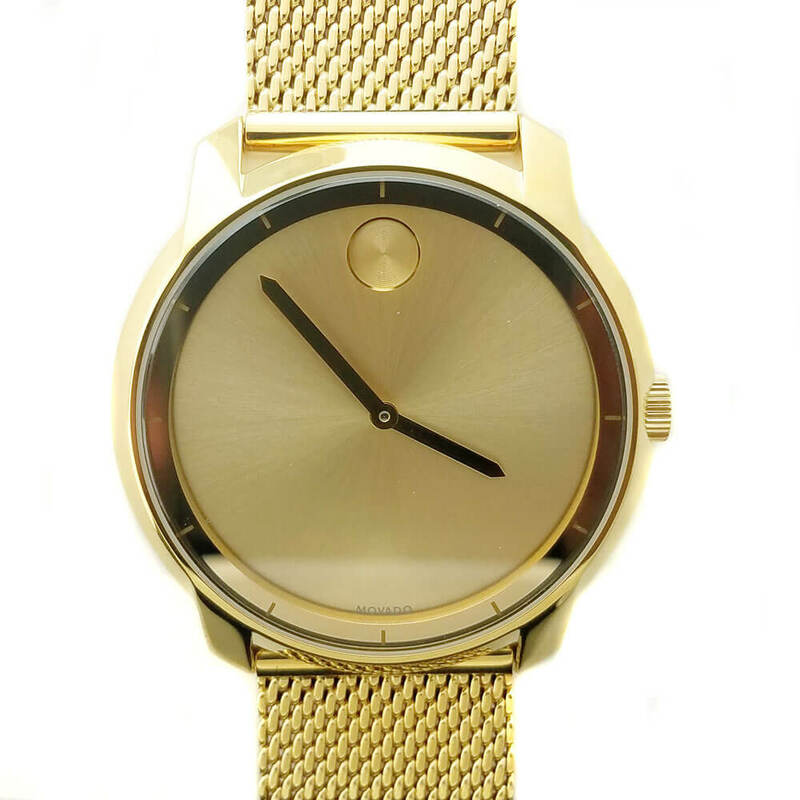 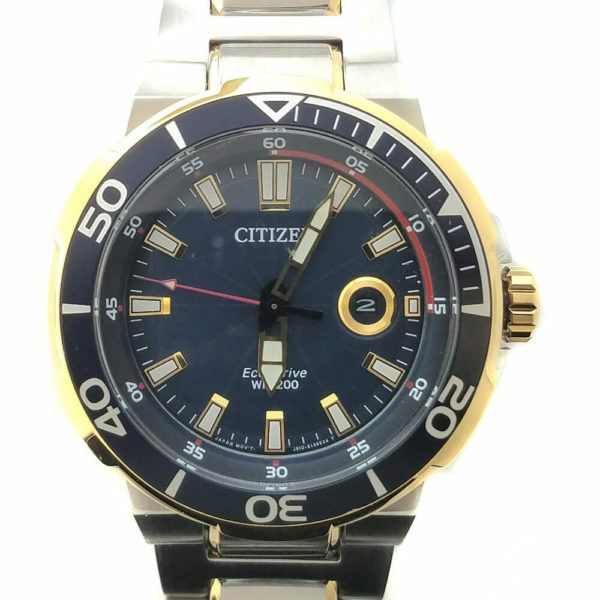 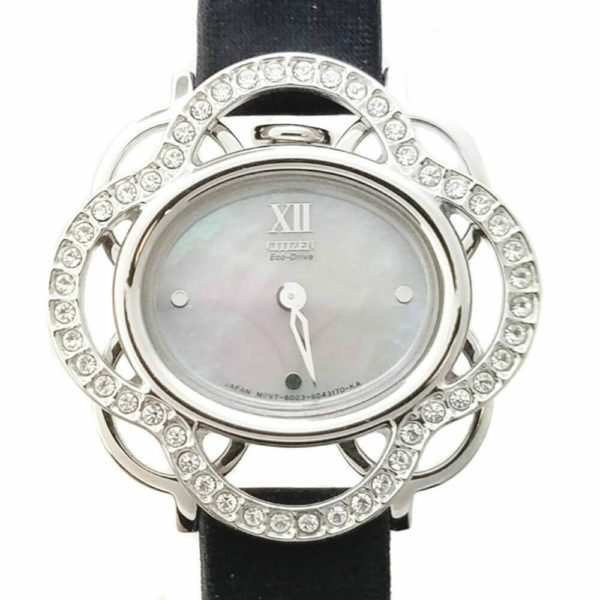 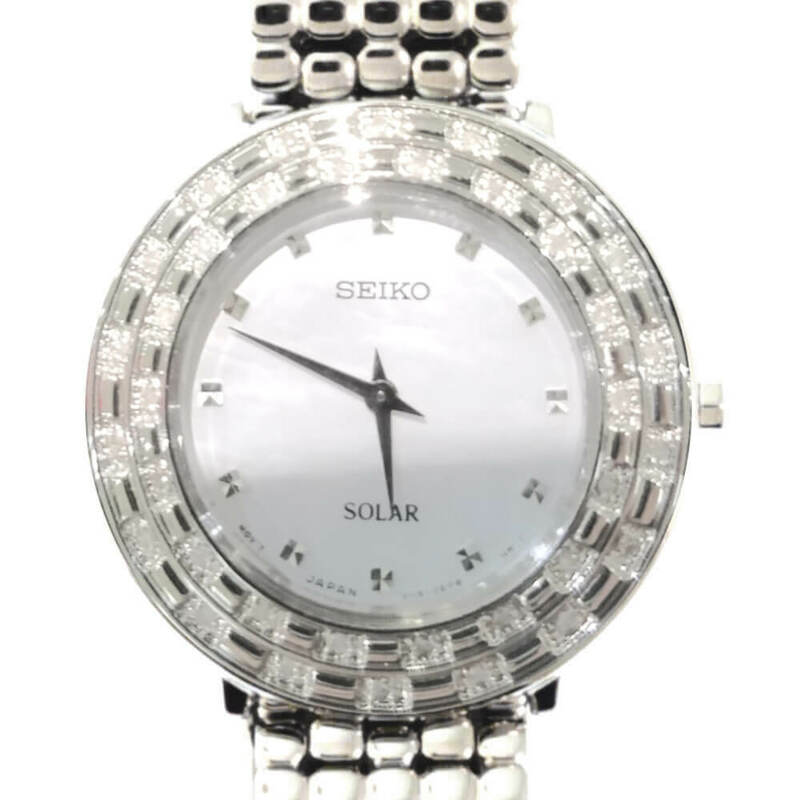 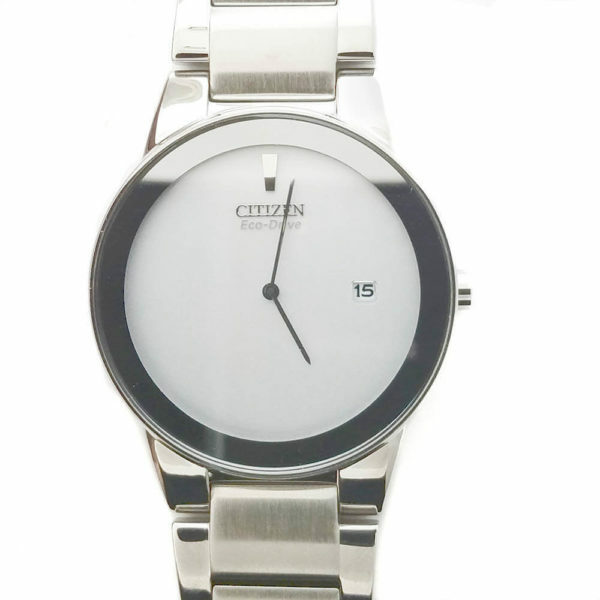 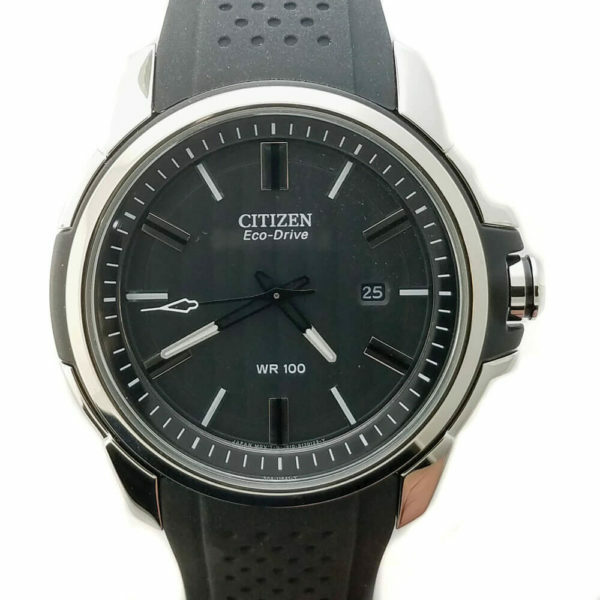 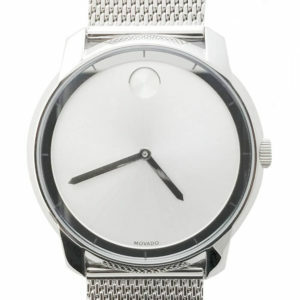 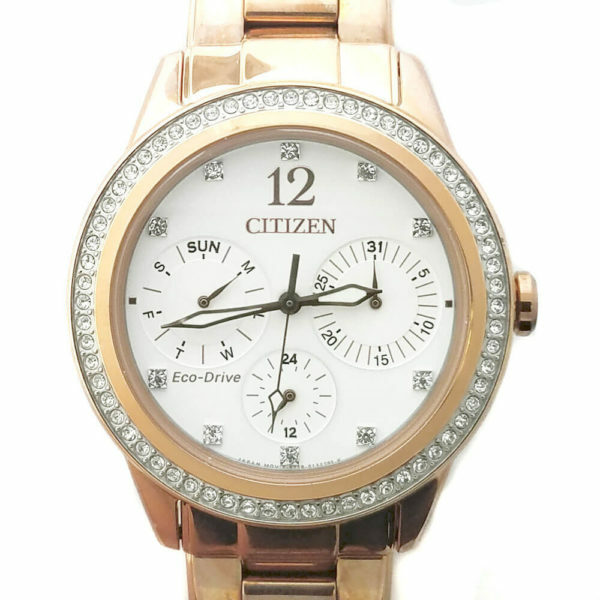 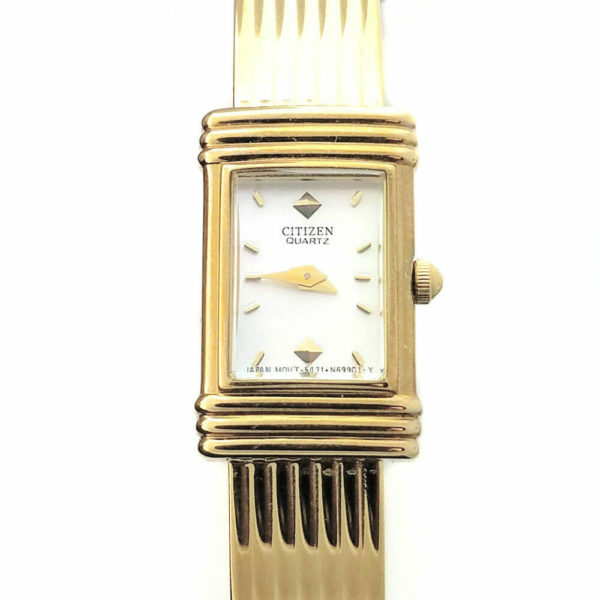 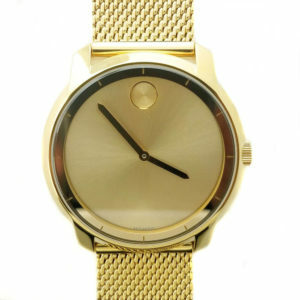 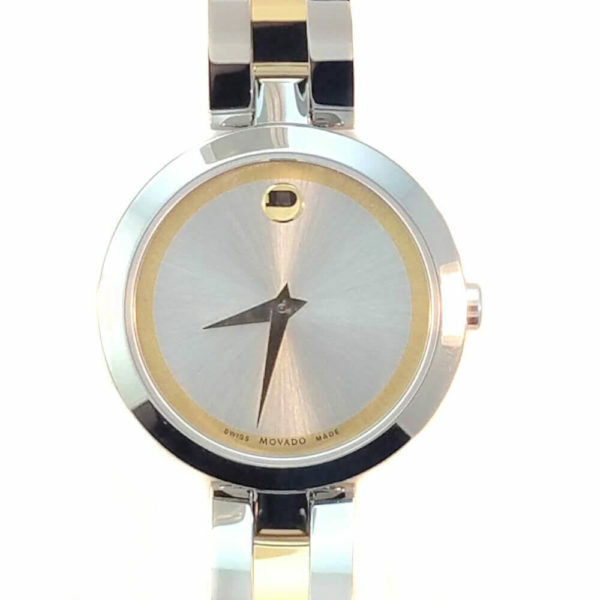 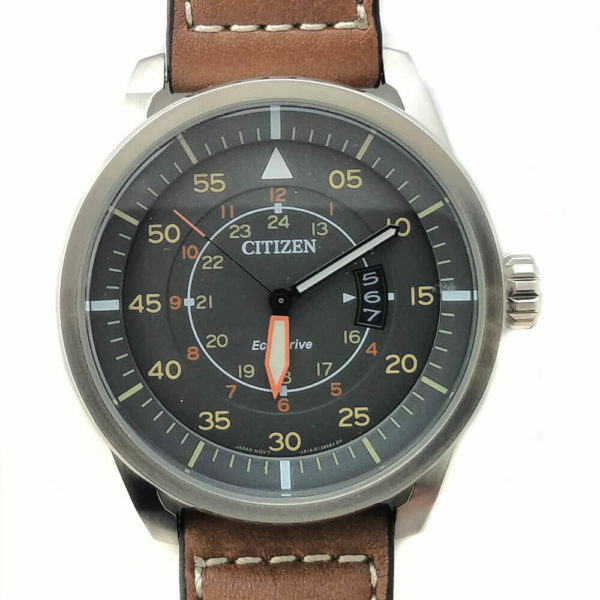 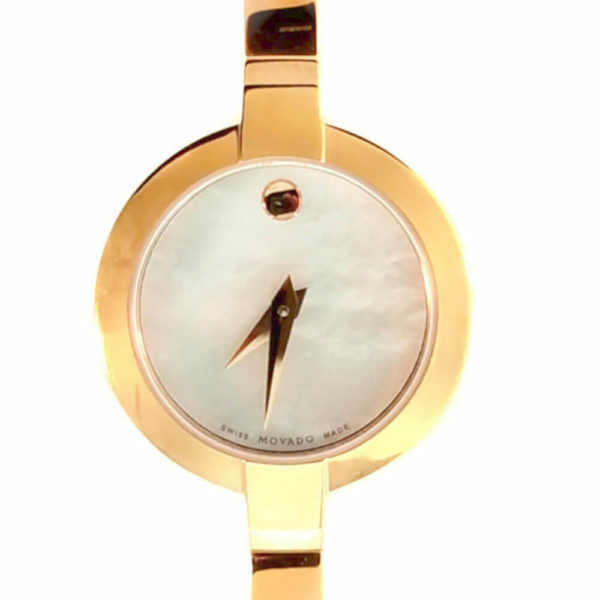 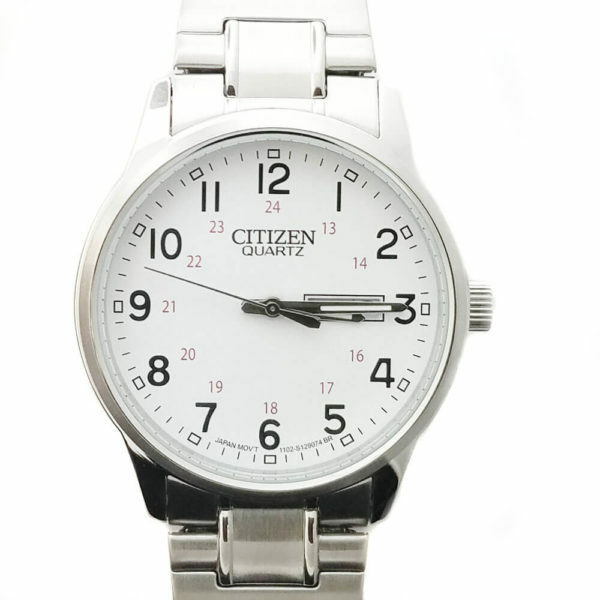 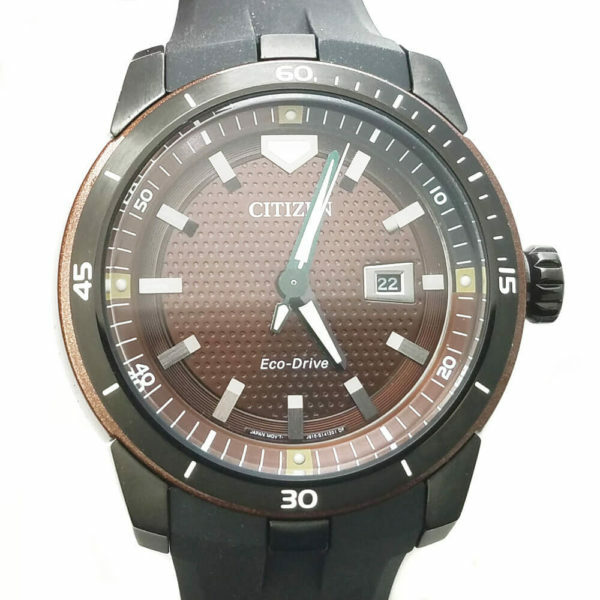 You will find watches from Movado, Seiko, Citizen, Pulsar and more. Solar powered, classic, chronograph, sports, fashion and specialty. 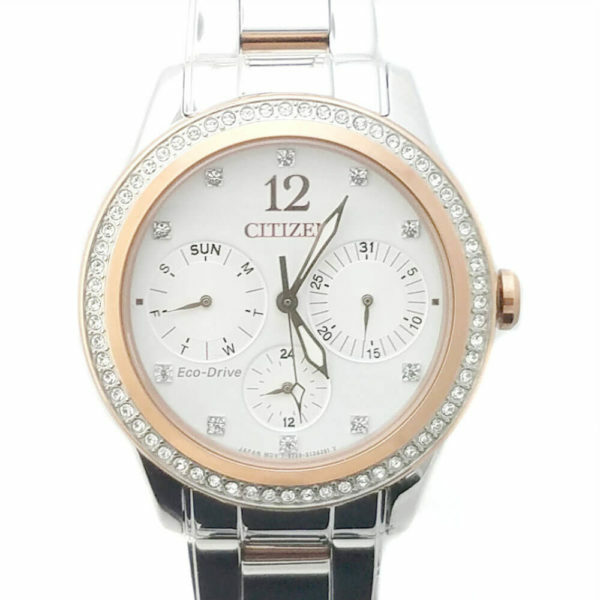 Browse the watches to find the right fit for you. 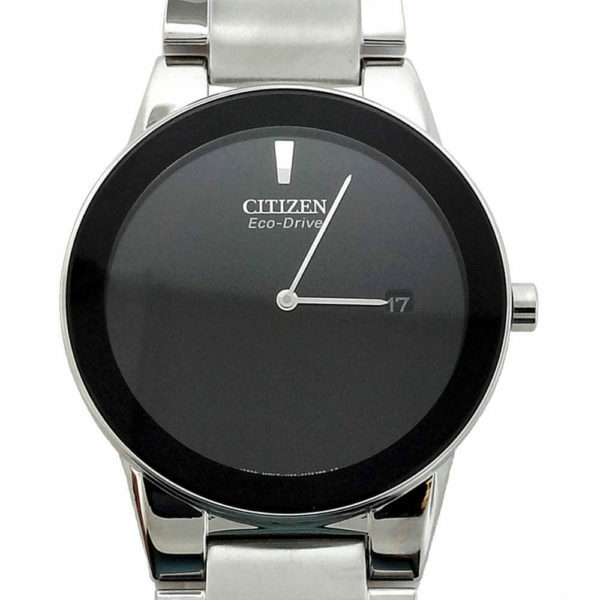 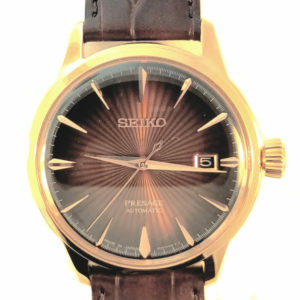 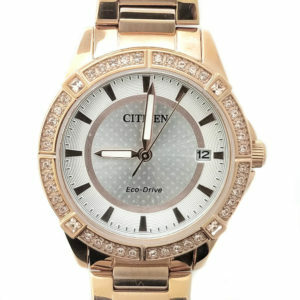 We strive to bring in the most contemporary and stylish watches from Movado, Citizen, Seiko & a few others into our store. 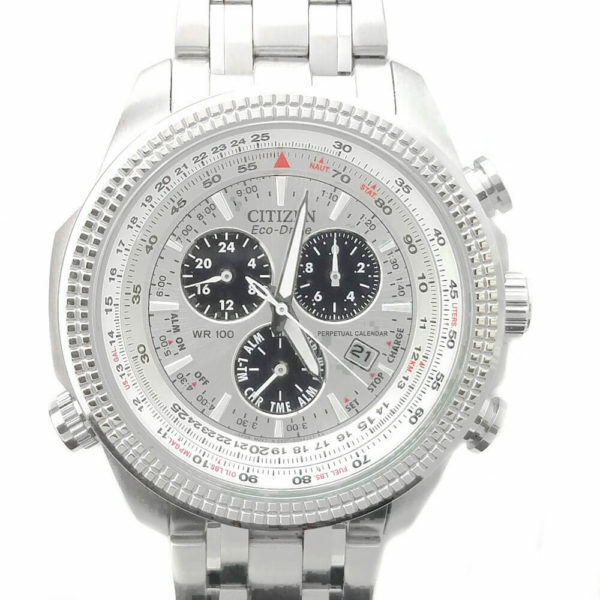 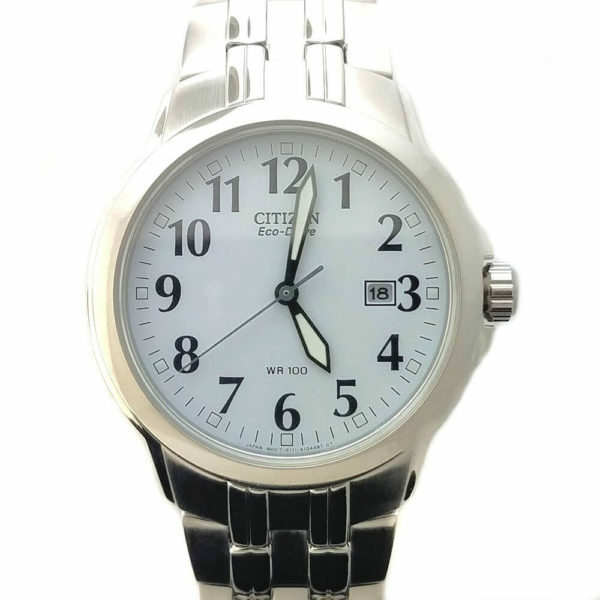 All watches come with a manufacturers warranty and we are able to service most watches while you wait. 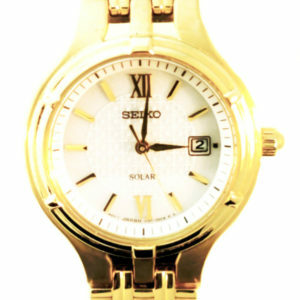 Enjoy the selection and if there is anything that you want and cannot find, just ask and we will try to bring it in for you.